Renter's Insurance | Nor Cal Realty, Inc.
Often people who rent an apartment, condo or home neglect to buy renter’s insurance for their personal property, thinking it’s not important and they will never need it. While the landlord's insurance policy covers the structure of the building, none of your personal property is included on that policy. Renters need an insurance policy to protect personal belongings. 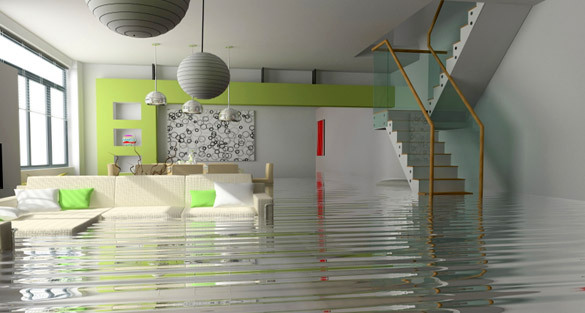 Robbery, fire damage, smoke damage, water damage and other types of catastrophes can happen to anyone. A renter's insurance policy covers all of your personal possessions against covered losses including furniture, computer and stereo equipment, electronics, clothing, jewelry and more. Most renter's policies are named peril policies and the losses that are covered will be clearly stated in the policy. Renter's insurance also includes liability coverage in case someone is injured on your property. If you are sued due to an injury that happens in your apartment, your policy may even pay for your legal defense. There is also the option of a medical payments coverage that will take care of the medical expenses of people who don't live with you but are injured at your home. Medical payments coverage does not require that you be sued or that you have a judgment against you in order to pay out for the medical expenses. Renters insurance policies are affordable, and if it is with the same company as your auto insurance, a multi-policy discount can really make the renter's insurance a bargain. When you purchase a renter's insurance policy, the most important thing you can do is make an inventory of your possessions in case of a covered loss. It is difficult to remember all of your possessions after a loss, so you may want to begin by making a video walkthrough of your apartment, getting all of your possessions recorded including all the brands, model numbers, and serial numbers where appropriate. This way, if a loss occurs, you are prepared with a list of what you need to be reimbursed for. Ask your agent if you have a choice between actual cash value and replacement cost coverage on your renter's insurance policy. If you have an actual cash value policy you will only get back the amount of money for items they would be worth today, and that may not be enough money to replace all your possessions.